As a family-owned tour company, we pride ourselves in providing tourists with the best tour experience possible. Our entire team has deep New Orleans roots which makes us passionate about showing you our love for this city. 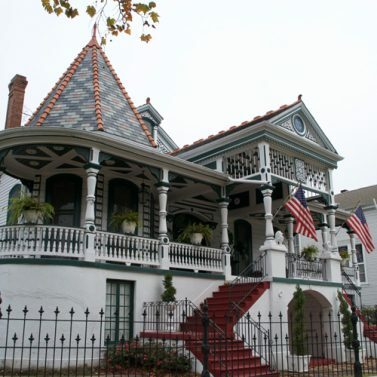 Our guides will take you to the French Quarter, Historic Cemeteries, the Garden District and Katrina Recovery. Our tours depart rain or shine! We will even pick you up and drop you off right at your hotel. We also offer private transportation options in the Greater New Orleans area. So why not plan your next event with us? We will help take the headache out of organizing the transportation for a big group. Just get in touch. 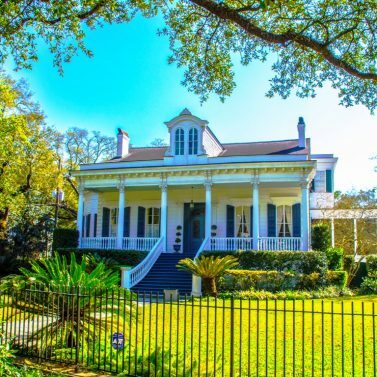 If you’ve already seen the city highlights then we’d recommend a visit to some of the historic Louisiana plantations on our Private Plantations Tour. 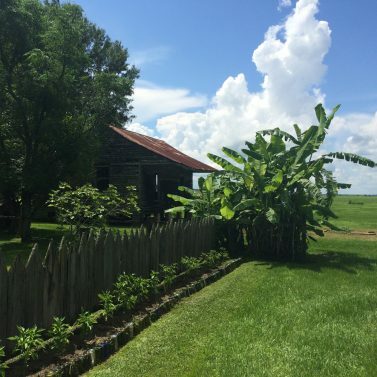 You’ll receive an informative guided tour at the Oak Valley and Laura Plantations where you’ll explore this fascinating part of Louisiana history. Sit back and relax in our comfortable 14 seater passenger van. We provide punctual, roundtrip transportation to and from your hotel. Our spacious vans are perfect for navigating the narrow streets of New Orleans – something you can’t do on a big tour bus! Have an event coming up, but not sure about your group’s transportation? Don’t stress! Book custom transportation with Celebration Tours. We will take care of all your transportation needs including pickup and drop off to and from multiple locations. Our small group tours enable us to personalize your experience in New Orleans. As locals we know our city intimately and can take you to the top tourist spots as well as some of the hidden jewels. We are a family-owned company, who pride ourselves in offering tourists the best experience possible. Our entire team has deep New Orleans roots which makes us passionate about showing you our love for this city! Whether you're booking a tour, custom transportation or cruise ship excursions we take care of all the details. You won't need to worry about planning, driving, parking or reservations when booking with us. If you can't find exactly what you are looking for then we can customize a private tour just for you! We can accommodate anyone from solo travelers to families and groups of up to 30. If you're looking for a more personalized tour, a specific itinerary or just an alternative to the large organized cruise ship excursions then would love to help you plan a day trip.